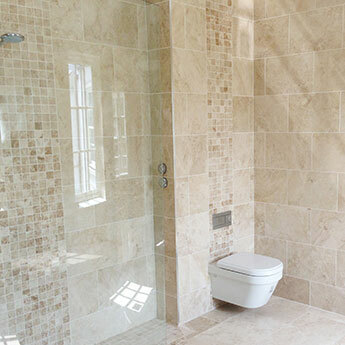 Featuring a light brown colour and classic veined style, these wall mosaics provide interiors with a stylish appearance. 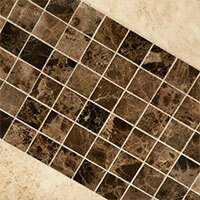 These versatile square marble mosaics are perfect for adding a decorative backsplash or border design. 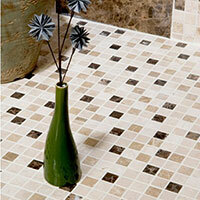 These square mosaic tiles can be incorporated within modern bathroom and kitchen designs. 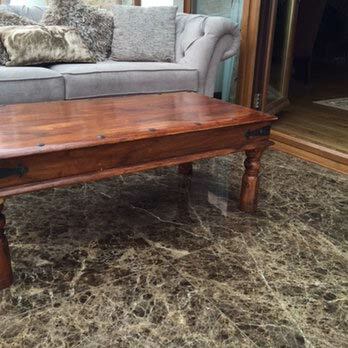 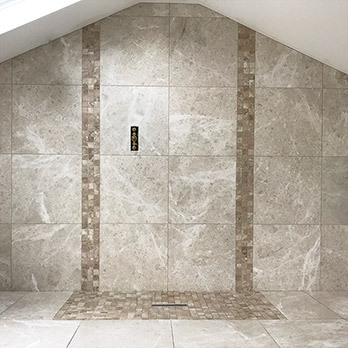 The light brown colour and subtle marble veins makes this an elegant option which can be used as part of a stunning neutral backdrop in any room. 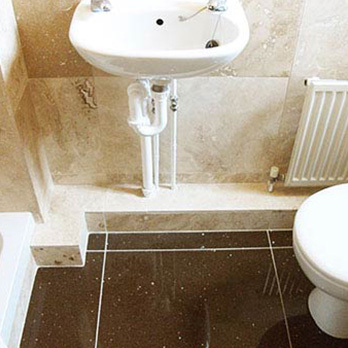 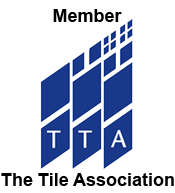 In addition to home interiors, these tiles are also a great choice for larger commercial renovations including shopping centres and airports. 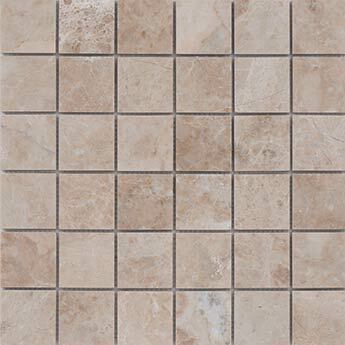 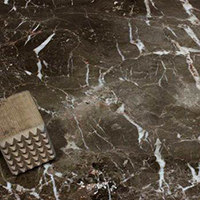 If you have an upcoming project and are interested in acquiring these tiles then we highly recommend that you order a sample from Tilesporcelain.